"If you have no business with Sith, then perhaps you will do business with an archaeologist. I want what is in that temple to benefit not only myself, but everyone. The knowledge stored there could help cure an ailment, provide understanding of the nature of the universe in a brand new way. Look beyond your preconceptions of Light and Dark, Jedi and Sith and think of the good we could do if we uncover all that is within that temple." To an extent, Valad Yar was being honest. The knowledge that could be found in the temple could benefit more people than just himself, though whether or not he would actually spend the extra effort to do it would be another story. Still, he could cross that bridge if they eventually got there. The first step would involve surviving the next few minutes. "Well, given your preconception of Sith, would you have honestly allowed me to come to this world if I had asked? And as for this temple, the knowledge held within could prove to be greatly beneficial, both for you, and for myself." He paused for a brief moment as the wall of flame erupted before him. It was an impressive feet of Force ability, though it wasn't directed at him as a weapon. It was a show of strength, and warning that she would not be taken lightly or by surprise. Valad Yar let a smile cross his face as she let the fire fall, beginning to approach him now. Coming to a halt, he folded his hands behind his back, looking up at the Queen. "I come with this offer, without desire to fight." 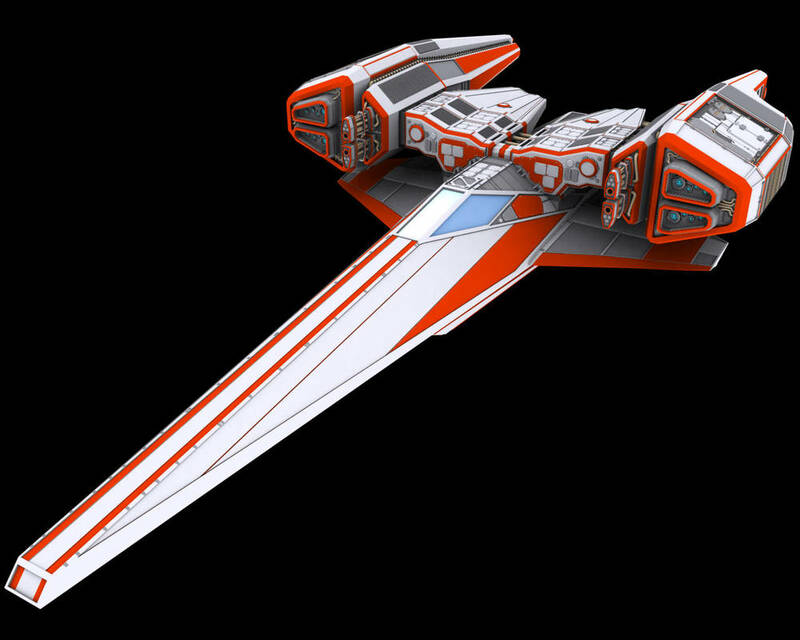 Intent: To create a custom starfighter for the Reborn Brotherhood of the Sith. Valad Yar smiled as Stardust Solus Skirae confronted him, barely paying attention to her daughter as she rushed inside the small house. Valad Yar extended his hands out in front of him, and with a simple use of the Force he tossed his own lightsaber across the ground, out of arms reach. Effectively disarmed, Valad Yar began to slowly walk forward, keeping his hands out and visible. It would not be much of an issue for him to call his lightsaber back to him, but he hoped the thought would count here. He would defend himself if necessary, but combat was not his goal here today. "Your Majesty, I have no interest to quarrel with you, I have come merely to speak with you. I seek a temple that ancient texts tell me is located on this world. With your permission, and hopefully your company, I wish to seek it out. You will be welcome to anything I find there as well."